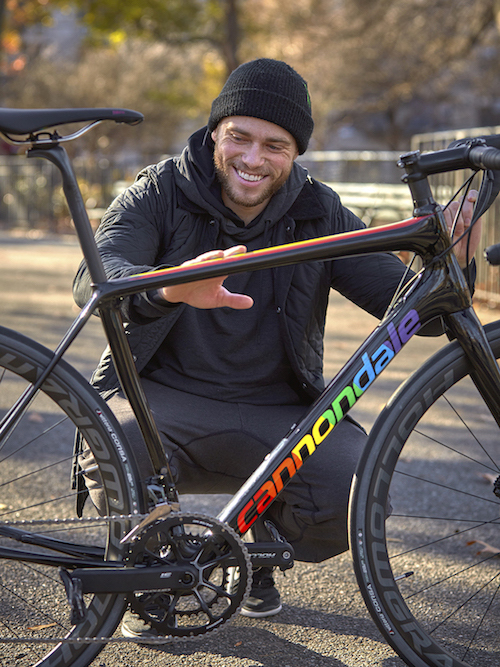 Cannondale, the legendary bike company, today announced a continued partnership with AIDS/LifeCycle as the official bike sponsor for the fifteenth consecutive year. Since 2003, Cannondale has provided on site demo and technical support for all riders who participate. 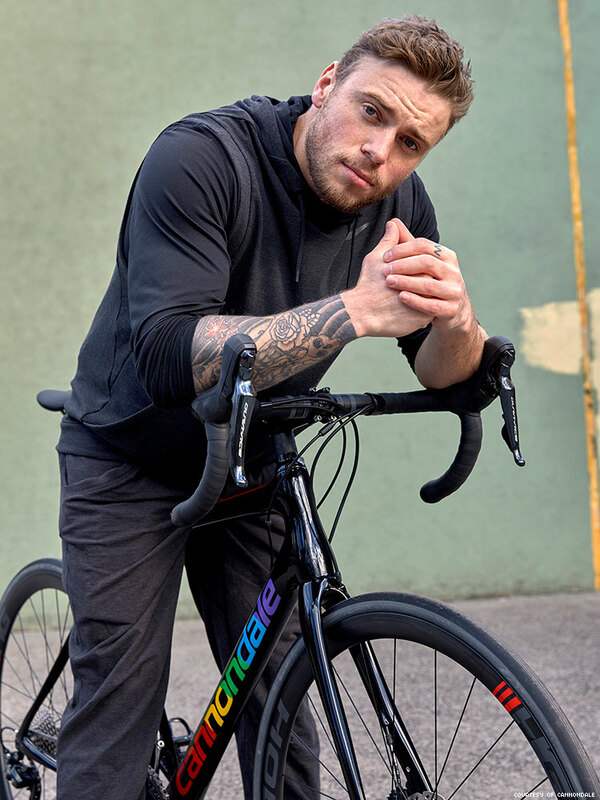 And, in addition to celebrating fifteen years with AIDS/LifeCycle, the brand will also lend a hand to Freeskier and Olympic Silver Medalist Gus Kenworthy as he takes on his first AIDS/LifeCycle on board a custom painted Cannondale Synapse. AIDS/LifeCycle is an annual ride that takes place in June over the course of seven days, covering 545 miles from San Francisco to Los Angeles. The event raises awareness about the ongoing HIV/AIDS epidemic and funds services such as HIV testing, prevention, care, and more. In the years since Cannondale has become the official bike sponsor, the event has successfully raised over $180 million dollars for AIDS relief, with 30,714 riders, and over 7,000 support members. As he preps for the event, Kenworthy will attend training rides in addition to fundraising. As part of his partnership with Cannondale, Gus will train on a Synapse Hi-Mod Disc Dura Ace. He will ride this same model for the week-long event, but it will have a one-of-a-kind paint scheme. Prior to the event, Cannondale will auction off a replica of Gus‘s bike and donate all proceeds to AIDS/LifeCycle. Follow Kenworthy on Instagram and Facebook as he trains and fundraises for the event. For more information regarding AIDS/LifeCycle and the event, go to www.aidslifecycle.org.